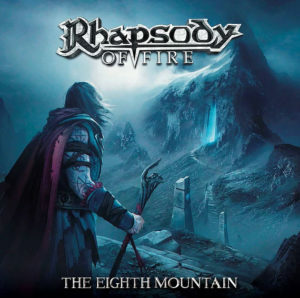 Rhapsody Of Fire are proud to release the very first single THE LEGEND GOES ON from their upcoming new album “The Eighth Mountain”! 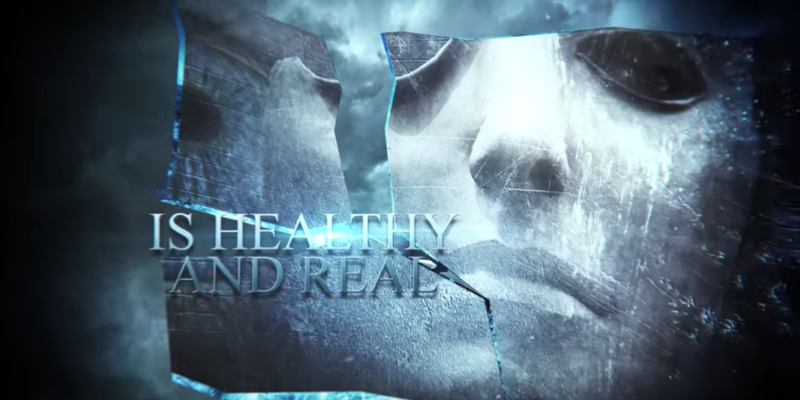 Enjoy the full lyric video below or stream their new single on Spotify, Apple Music, Amazon, Deezer, you name it! Remember to buy the limited Vinyls and Boxset very quickly because when they’re gone, they’re gone!